Home / christmas / featured / online sellers / poshthemes / services / shopping / web design / Personalize Your Christmas Gift-giving with PoshThemes Design and Print Solutions! 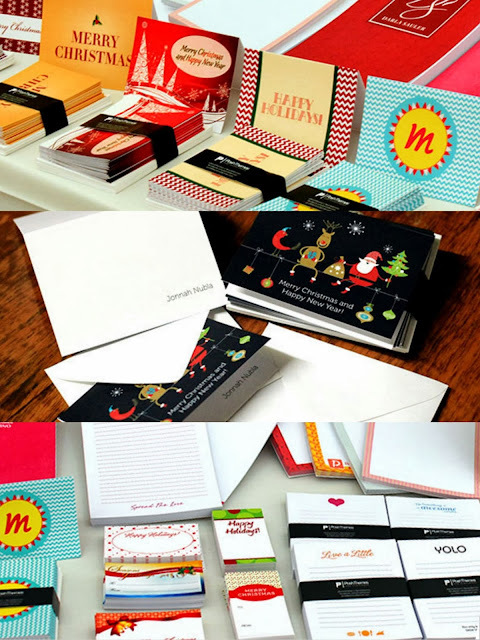 Personalize Your Christmas Gift-giving with PoshThemes Design and Print Solutions! With Christmas Day a month and a half away, I’m sure you’re already starting -- if not finalizing -- your Christmas list: the roster of people who have been kind to you all year (haha). What better way to show them your love and appreciation by surprising them with a Christmas present? After all, it just happens once a year. I’m sure while thinking of the names of beloved family members, friends and colleagues, as well as specifying how much you plan to spend for each, you have experienced just giving up altogether and deciding to give them something generic. Sounds thoughtless, I know, but it really happens—unless you plan early. But can you really start Christmas shopping too early, let’s say, by midyear? What about buying that pair of shoes your sister has been coveting, only to find out that two weeks after she has bought it for herself? 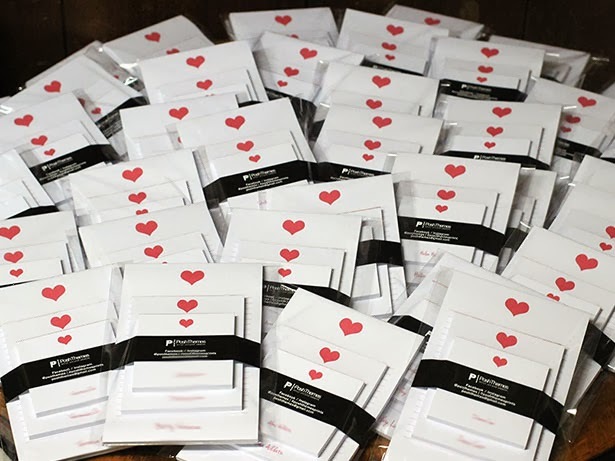 For me, planning gifts starts on the late -ber months, but the drawback is the big HASSLE. But despite the stress it entails, giving away Christmas presents is something I find really fun. Seeing your brother’s expression when he finds an item he has been dying to have—priceless. For family members and really close friends, I have no problems thinking of what to give them because we’re close and I know the stuff they like and don’t like. It’s with the tons of other friends I have that I encounter some challenge. The solution? Give them something generic, but with a touch of thought. Something personalized. A common item that is individualized. Something they won’t throw away because they already have a lot of that same item (who needs another effing mug?). But where can I find that? The answer? 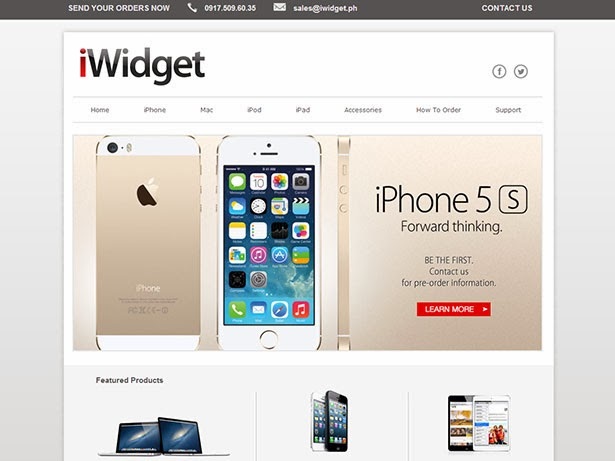 PoshThemes Design and Print Solutions! 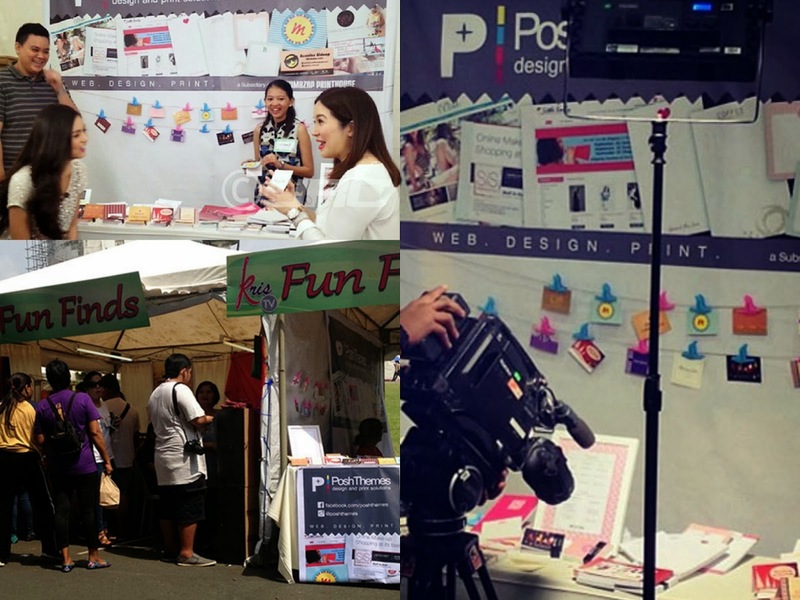 I stumbled upon this graphics design and printing business on an episode of Kris TV. On that day, Kris TV was featuring some small-scale entrepreneurs that use social media (specifically, Instagram) to leverage their business. 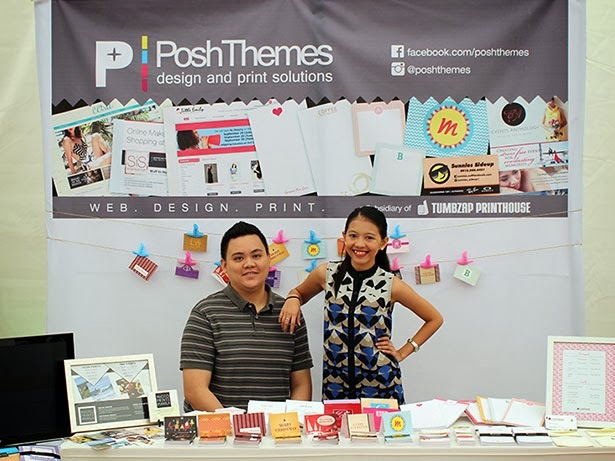 PoshThemes Design and Print Solutions was among the featured ones, and while some sell food, apparel, photobooth services, and events management services, PoshThemes offer website and blog design services and printed products. In case you’re wondering, it’s the same PoshThemes that got famous for their customized Multiply websites a few years back! 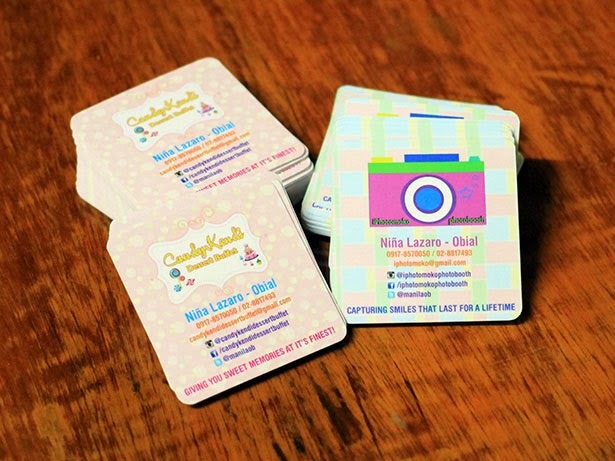 A fusion of a design and a print business—what a perfect combination! Give us your ideas, we can transform that concept into an actual design, and we can have that design duplicated—on paper. 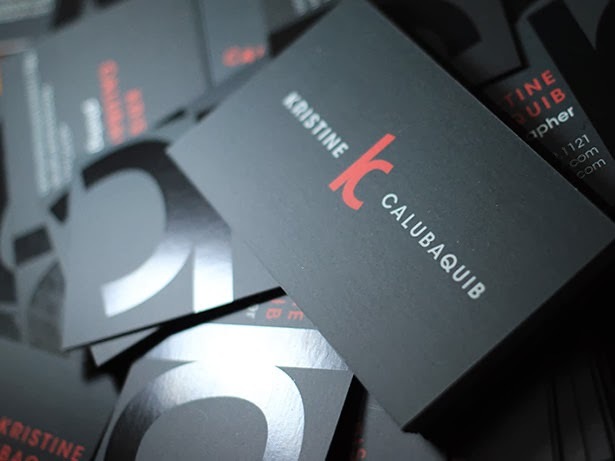 Sure, you can ask any internet cafe to design a calling card for you—but is it presentable and professional-looking enough to give out to prospective clients and associates? 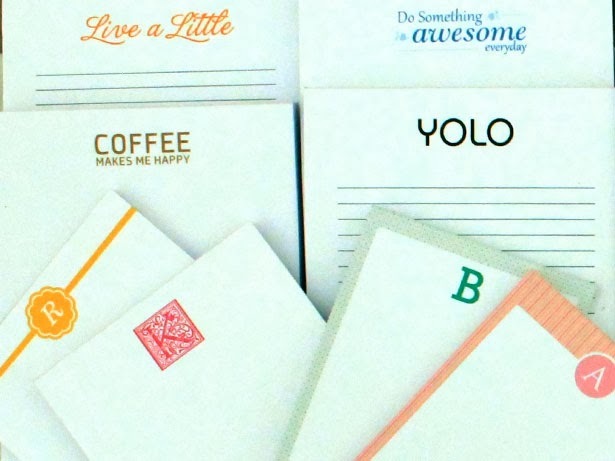 At PoshThemes, I discovered clean, creative, and professional-looking designs: business cards that don’t look like projects made in Paint or MS Word (LOL), personalized notepads not only to satisfy your inner narcissism (haha), but also to brand you or your business, and many other products! 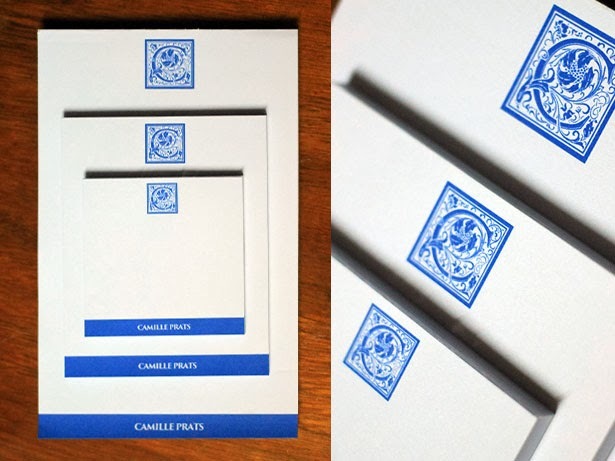 special notepad design for Camille Prats. Yes, even the celebrities are digging it! 1. Obviously, my blog! I’m considering revamping my blog’s look and seek their services. A better Favicon than my existing demon picture (haha). 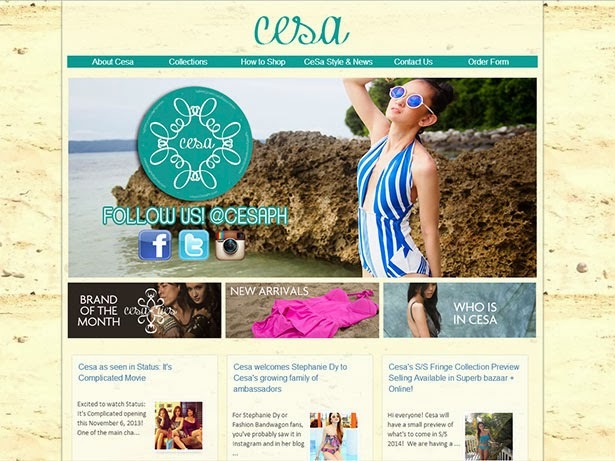 A header photo, a permanent watermark, and other branding strategies! 2. Business cards for my software developer alter ego! My office doesn’t provide cards, for some reasons unfathomable, so why not create one myself? Or, better yet, since my proficiency is limited to MS Word and Paint (hahahaha), why not let PoshThemes design it? 3. Personalized calendar! I’ve always wanted a really awesome planner but all those sold at Fully Booked, NBS, and Powerbooks repel me! 4. Printing services for dance events I help organize. My dance group, BMG, organizes several competitions and shows in a year—now I won’t have to stress myself out thinking where to get print-outs like posters and flyers that are sleek, high-quality, reasonably-priced, and centrally-themed! We have a Christmas Ball coming up, I hope PoshThemes can still accommodate us! And, of course, the fifth and most pressing item at the moment: MY GENERIC BUT NOT GENERIC CHRISTMAS GIFTS! Personalized gift tags, Christmas cards, and many more! Personalized list pads for my officemates—same sizes, same prices, different designs. One with a burger drawing perhaps for a foodie teammate? One pink and very (repulsively) girly for a kikay colleague? Brilliant idea huh? I mean, it’s “just” a list pad but I got each one of them something representative of themselves. 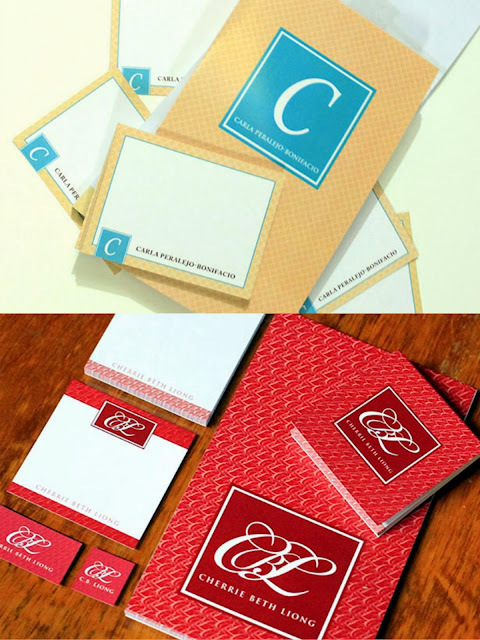 Get your personalized notepads with your own monogram! Pre-made notepad designs. Check out the prices from the link I provided at the bottom of this post. Same for my dancer friends. Dancer shirts perhaps? Or personalized notebooks for the young ones who are still in school? It’s cute AND it’s useful too. And it’s something only he or she has—and it’s because of me! 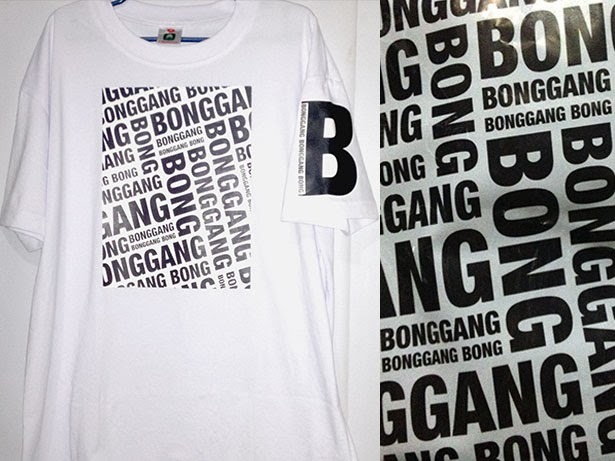 For my dance coach, Bong Marquez. I HOPE HE DOESN'T SEE THIS POST! Right after publishing this post, I’m sending an email to PoshThemes with the list of items I have in mind, the designs I prefer, and the personal touches I want to include. Solves my ultimate and chronic Christmas shopping dilemma! They ship anywhere, so in order to place your orders and inquire about price estimates and other details, contact PoshThemes immediately through any of the contact info and social media accounts listed below. Don’t forget to mention that you heard about them through this blog! Good luck to your business—and to your Christmas shopping!